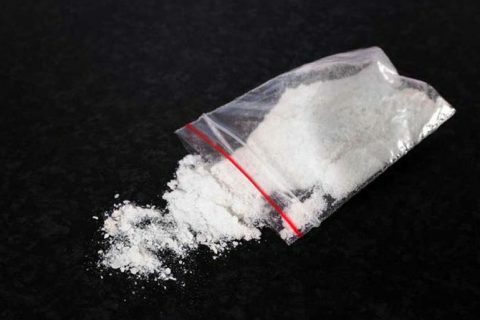 It looks like your dodgy older cousin’s verdict that ‘the pingers were better in my day’ might not be so accurate, with a new study finding that the party drugs, ecstasy and cocaine are getting stronger. 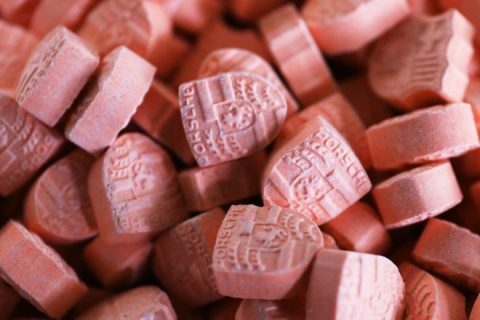 According to Dutch addiction centre Trimbos Institute, today’s ecstasy is getting stronger by the batch. 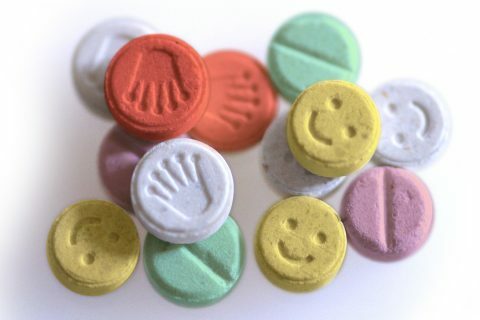 Their study looked at over 12,000 samples across 2017, determining a large increase in the amount of MDMA per milligram in ecstasy. 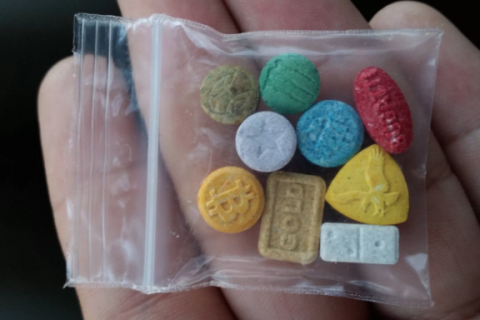 Comparatively, the average ‘pinger’ was made up of 120mg of MDMA in 2013, which has now risen to an average of 167mg. Onto the topic of cocaine, it seems that the trend is much the same with the study revealing that there has been an increase of 9% purity since 2014. 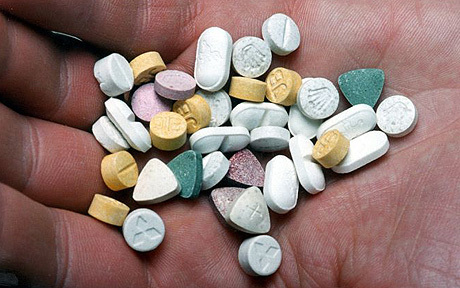 A spokesperson from Trimbos Institute, Daan van der Gouwe says the lower cost of manufacturing may be the reason why party drugs are getting stronger, but added that “the stronger the pill, the stronger the effect and that can cause problems for some people”. At the end of the day, the most important point to take away from this is that you gotta be very careful with what you ingest. Another great example as to why pill testing is so important today.